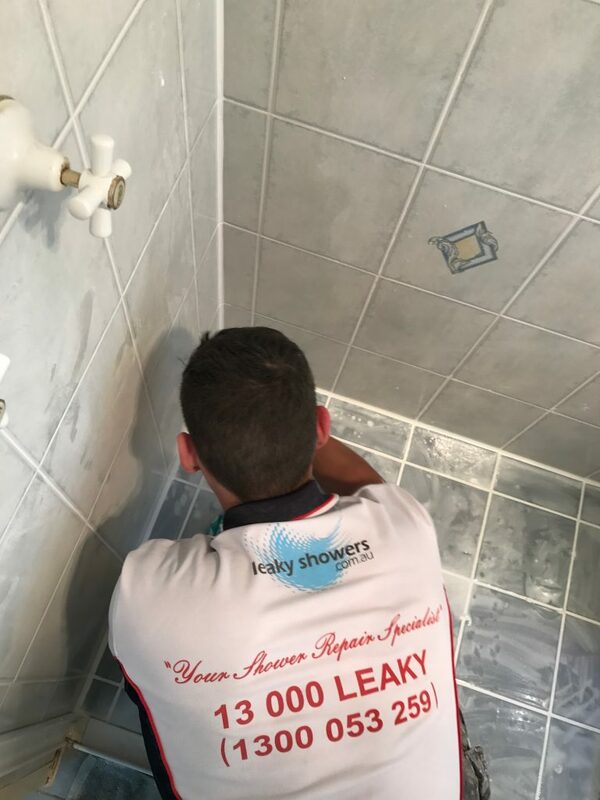 At Leaky Showers we repair a leaking shower without removing the tiles. 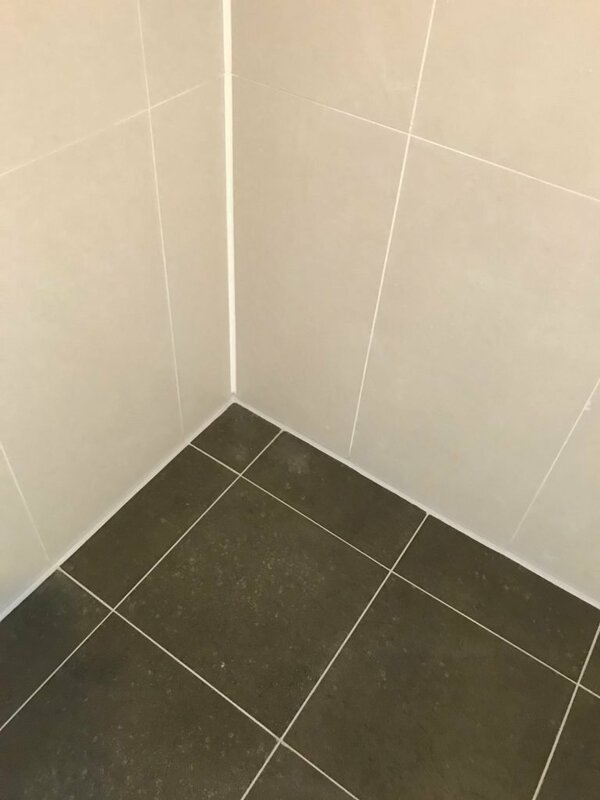 We can expertly seal your showers using a variety of specailised products and tools depending on your unique circumstances. 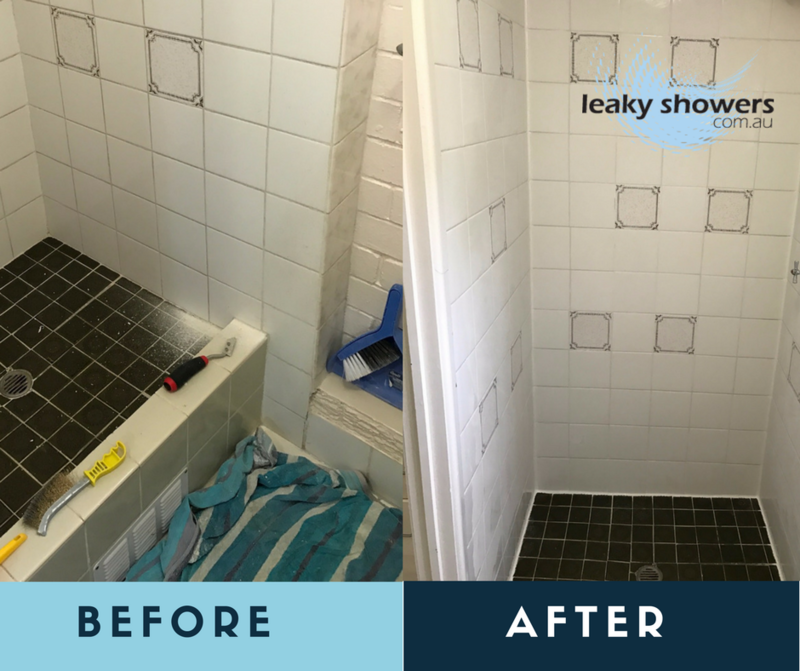 Most Leaking showers that are found early on, can be sealed and or waterproofed without removing tiles. 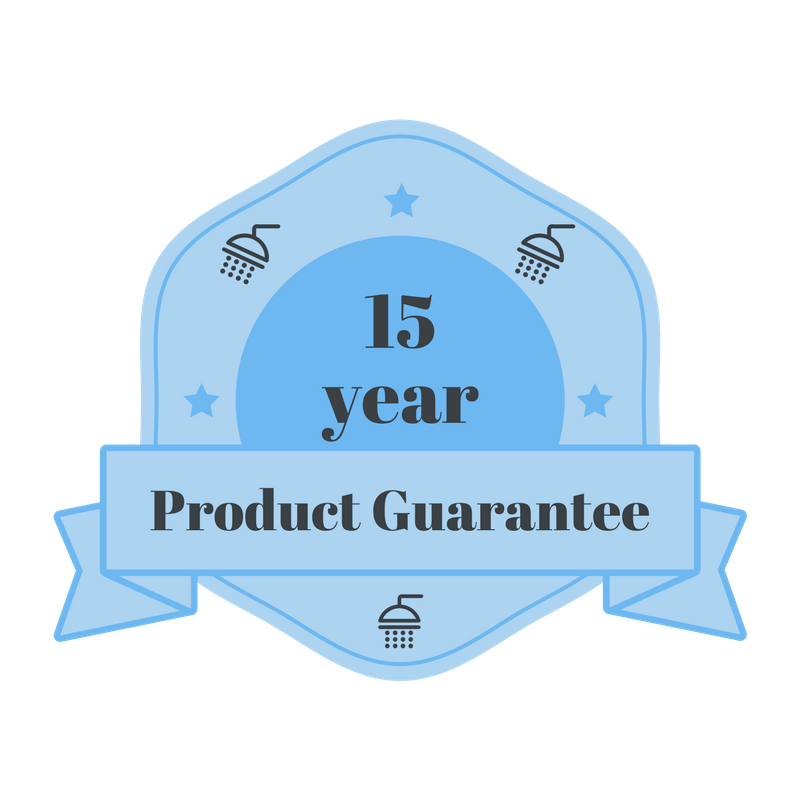 Once we have sealed your leaking shower it will be ready for use within 24 hours. 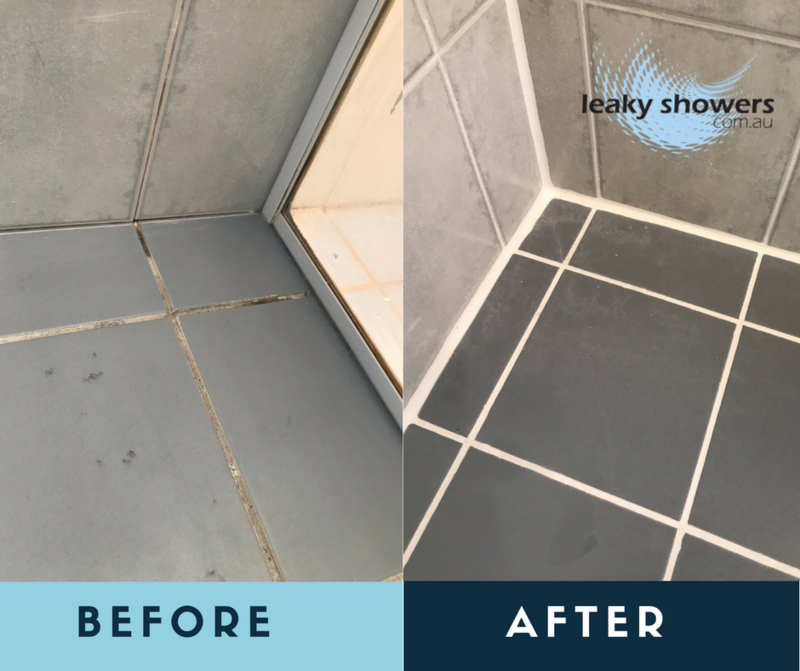 Your shower will also look great as we will remove all the old mouldy and deteriorated silicones from your shower and apply new bacteria/mould resistant sealants and waterproof grout making your shower look great again. 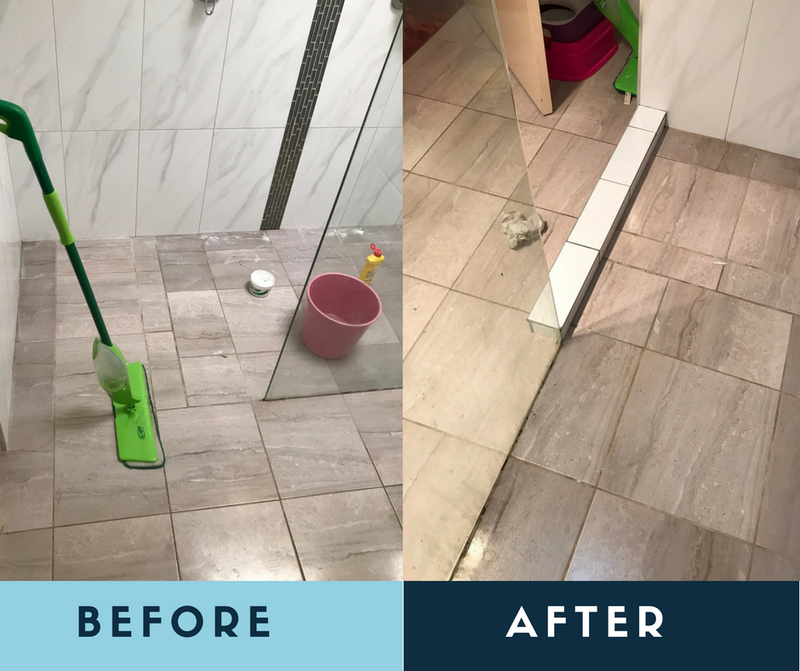 Leaky Showers use specially designed industrial strength sealers such as Leaky Showers Specialized Epoxy, Polyurethane and Synthetic Silicon’s. These are injected and applied to the walls, floor and all corners/uprights of the shower and shower screens. By doing this we ensure that all water that previously leaked through the walls and floor is stopped.